The Marketing mix of Nestle discusses the 4P’s of one of the strongest FMCG companies of the world. The Nestle marketing mix shows Nestle has a strong product line which boosts its marketing mix. 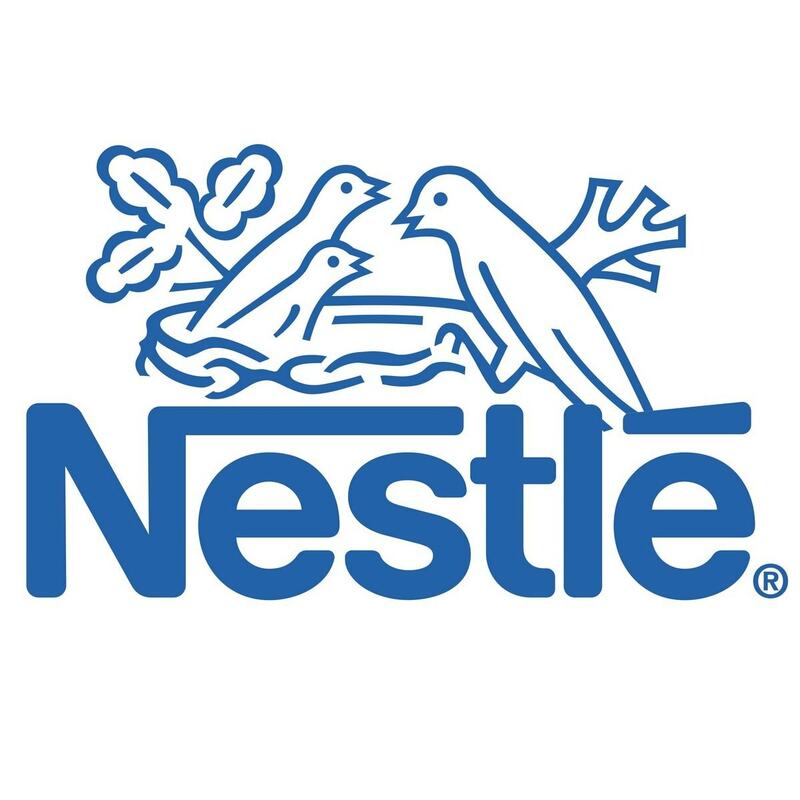 Below are the products, price, placement and promotions of Nestle. There are 4 different strategic business units within Nestle which are used to manage various food products. Promotions in the Marketing mix of Nestle. Beverages – One of the most known coffee brands Nescafe, belongs to the house of Nestle and is one of the cash cows for Nestle. However, it is not the biggest cash cow. Nestle has a worldwide distribution and has many different variants. 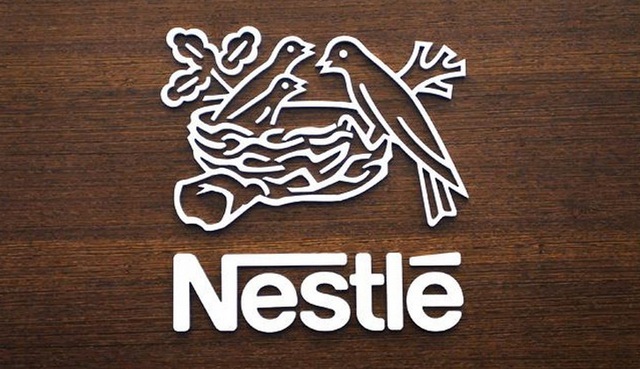 Looking at India, Nestle has also launched Nestea. Milk and Milk products – Nestle everyday, Nestle slim and Nestle Milk maid are some of the milk and milk based products from the house of Nestle. Prepared dishes and cooking aides – Nestle has a third category of products which comes into prepared dishes and cooking aides. The major cash cow of Nestle lies in this segment, which is Maggi Noodles. Probably one of the most widely sold ready to cook noodle brands is Maggi. Maggi has a fantastic taste and quality. Thus, it was not a surprise, that Nestle expanded the Maggi brand to create an umbrella of different products like Maggi pasta, Maggi sauce, Maggi cubes etc. The maggi range contributes vastly to the bottom line of Nestle. Chocolates – Nestle has some popular chocolate products, most popular being Nestle Kitkat, Munch, Milky bar, Eclairs and Polo. The newly introduced Alpino is targeting the gifting segment in response to various chocolates like Dairy milk and Bournville by Cadbury. The chocolates segment of Nestle is a star, where the competition is high and the expense is high but at the same time the market size is huge as well. As we can see, two major brands of Nestle are a very high contributor to its Brand equity – Nescafe and Maggi. These are two brands sold across India in small as well as big shops and super markets. There have been many competitors for these products, like Bru for Nescafe and Top ramen and Sunfeast Yippie against maggi. The appreciable factor in Nestle is that quality maintenance of products is upto mark and there are hardly any complaints about Nestles products in the market. This is a major achievement for a company which relies majorly on food products. The price is dependent on the market of each individual products. For example, Nescafe and Maggi being the clear leaders are priced with higher margins for the company as compared to competition. This is because the product quality is good enough and a bit of skimming price will not cause the customer to switch brands. The strength of pricing for Nestle comes from its packaging or consumption based pricing. For Nescafe as well as Maggi, Nestle offers a lot of sizes and package options. In supermarkets, you can even find a 16 packet maggi whereas in small retail shops, you can find 5 rs maggi. Thus, with the variety available, customer can make his own choice based on his consumption. In other products like Kitkat and Munch, due to tough competition from other companies, Nestle offers competitive pricing. You will find that nestle will be similar priced to many of Cadbury’s Products in the chocolate segment. Nestle follows the FMCG strategy of distribution which involves breaking the bulk. The typical distribution strategy of Nestle is as follows. These are the two different forms of distribution which Nestle has. It is typical of any FMCG company. However, the Nestle channel is known to be strong with a good marketing and sales network for channel distribution. On top of it, Nestle regularly introduces trade discounts and various tactics to keep the channel motivated. The major challenge is in the distribution of Maggi which is the most in-demand product along with Nescafe. Due to these two products, Nestle is able to drive other products in the market as well. Thus, on purchase of one weak product, the distributor might get a discount on the stronger product or vice versa. 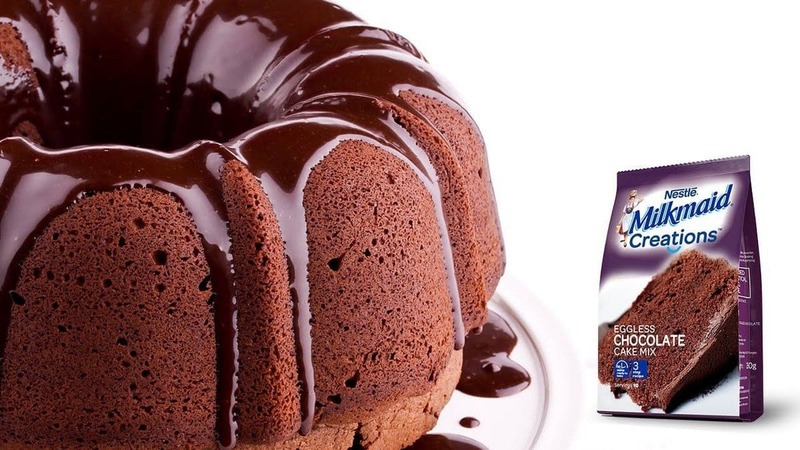 The challenge for Nestle is in the chocolate segment where it faces stiff competition from Cadbury and hence selling the chocolates becomes difficult. Kitkat might have its own brand positioning, but it is not better than Dairy milk. Thus, converting retailers to sell Nestle instead of Cadbury is the toughest task for Nestle. This is converted mainly through promotions. One of the most widely known tunes is the Nescafe tune. 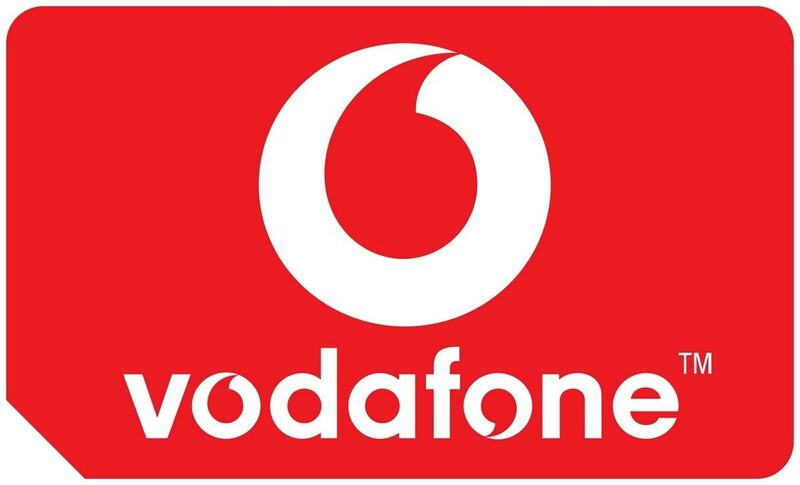 It was one of the best advertising campaigns and was launched at least 2 decades back. However, that campaign brought Nescafe strongly in the market. On the other hand, Nestle’s brand was pushed by the excellent product quality of Maggi and the witty and innovative campaigns of Maggi. Where Nescafe focuses on value and the good things in life, Maggi focuses on moments you had with your Maggi. The recent campaign was completely focused on your maggi story, where people had to come out with various innovative ways that they had their maggi. Promotions for other products too is done smartly. 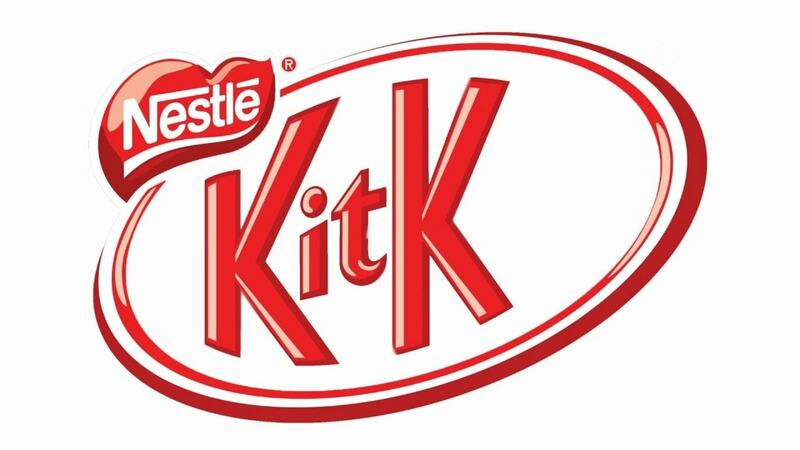 Kitkat focuses on “Take a break” and has done some good marketing for the same. Kitkats website too is very innoative and shows nothing but asks the visitor to take a break and have a Kitkat. The major push expected of a FMCG company is in sales promotions at the ground level. This is where Nestle really rocks. Nestle focuses on its strength which is Maggi, Nescafe and Kitkat which are the most promoted brands in the market on ground level. Besides this, Nestle regularly uses TVC’s and ATL marketing. It is also present online through some smart creative. 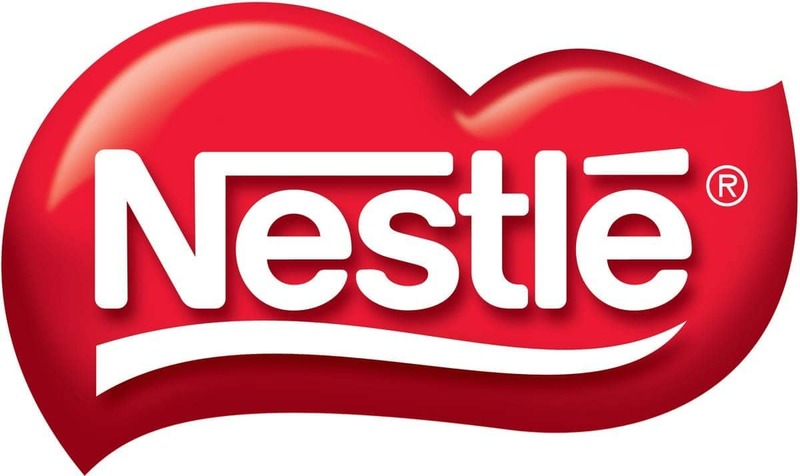 Overall, Nestle is a brand which has strong products as well as strong marketing, and hence the brand has a very high brand recall value. 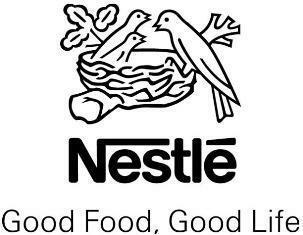 We hope that Nestle keeps bringing in good products and keeps maintaining the quality of the products it already has. I am interested to distribution business of nestle products for state of assam, dist of cacher Silchar. I have a really interesting marketing idea for NESTLE and wanted to know how I could pitch this to them. This is a new and fresh idea that would compliment a few of their products. They seem really closed off as I have already tried reaching out to different members of their team with no luck. I have also contacted marketing agencies that have worked with Nestle, but they only seem to be interested in what they do.